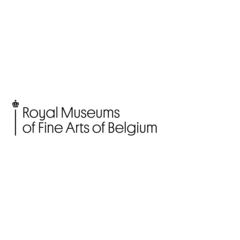 Welcome to Royal Museums of Fine Arts of Belgium. Here, you will find four museums onder one roof. You can explore old masters, modern and even contemporary art. This tour will guide you trough the forum. Since ancient times to modern computer language, a forum has been considered a place of meeting and discussion open to all. After discovering our collections in the Oldmasters Museum, Fin-de-Siècle Museum and Magritte Museum, come to the Forum to exchange your impressions and discuss about your favourites works.